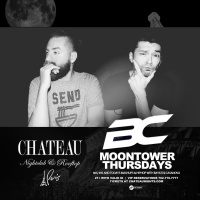 Chateau's Rooftop provides an unparalleled outdoor nightlife experience. 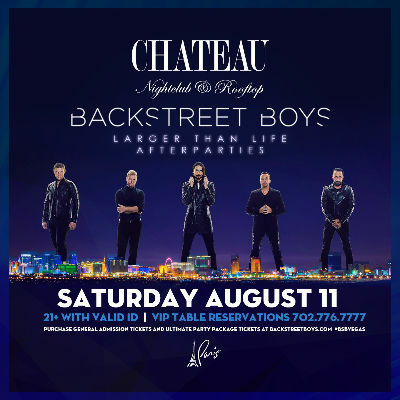 Located beneath the iconic replica of the Eiffel Tower at Paris Las Vegas, the space spans 22,000 square feet and offers a dancefloor, high-energy lighting, VIP bottle service and panoramic views of the Las Vegas skyline. With panoramic views of the Strip, including the Fountains of Bellagio, locals and visitors, alike, partake in a never-ending party and revel in the glitz and glamour of Las Vegas.